Boutique care home operator Hamberley Care Homes has purchased Abbotsford House Luxury Suites for an undisclosed sum. The home in Milngavie, East Dunbartonshire, was bought from Morrison Community Care Group, which is run by Paul Sokhi. The property, which was acquired by the Sokhi family in 1989, offers 24-hour residential, nursing and dementia care and 45 rooms that provide a range of services to its residents. It is the second care service in Scotland to be bought by Hamberley in the last 12 months, with Newton House in Glasgow set to open its doors this spring. Hamberley chief executive Paul Hill said Abbotsford would likely be renamed in the coming months. ‘There’s no doubt that this is one of the finest elderly care facilities in Scotland and as such is a perfect fit for the luxury Hamberley brand,’ said Hill. 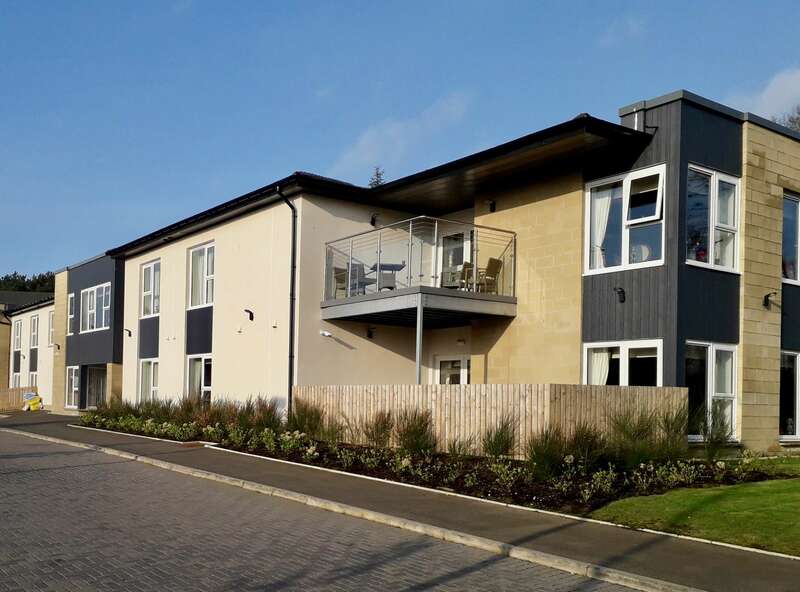 Hamberley, which is owned by Patron Capital, has four care homes in operation, six in development with Chawley Grove in Oxford to open this month, and a further 15 in the development pipeline. Abbotsford is Hamberley’s fourth acquisition since it was established in 2014. Next articleAll’s fair in care… or not?